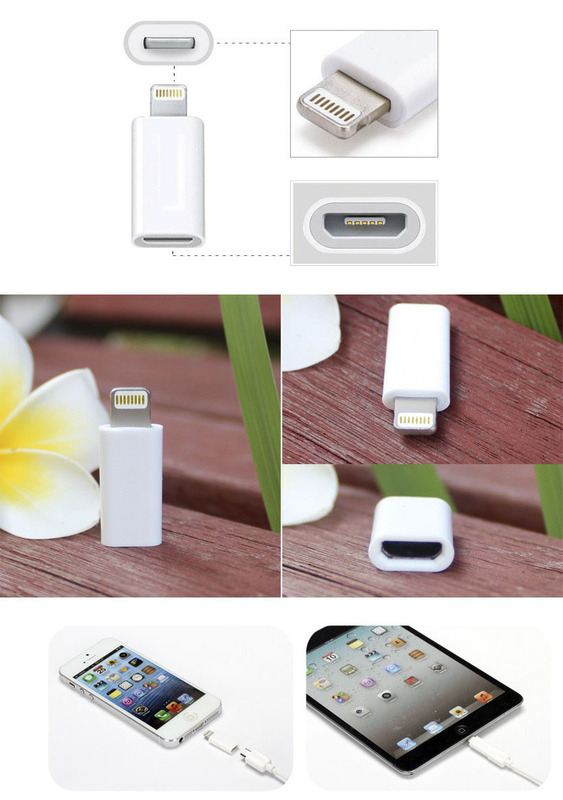 - Micro USB to lightning 8pin adapter. 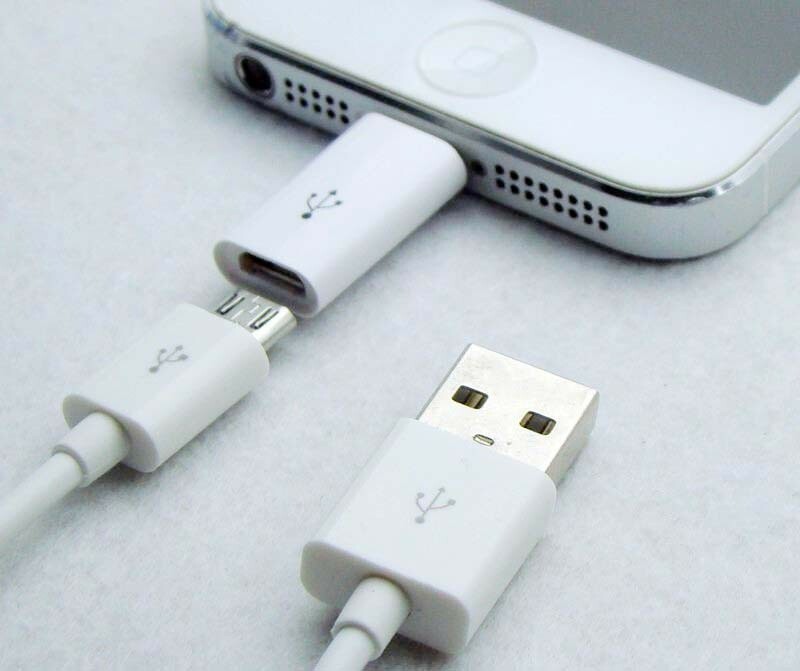 - It is very easy to change the micro usb cable to lightning 8pin cable. Note:just the convertor,the micro cable is not include.